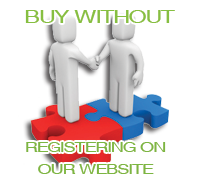 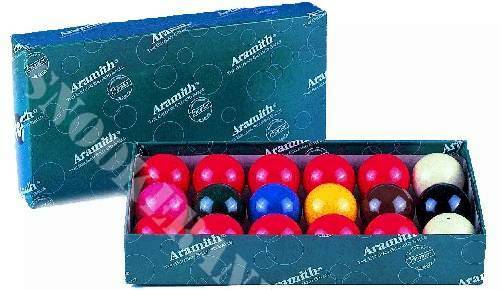 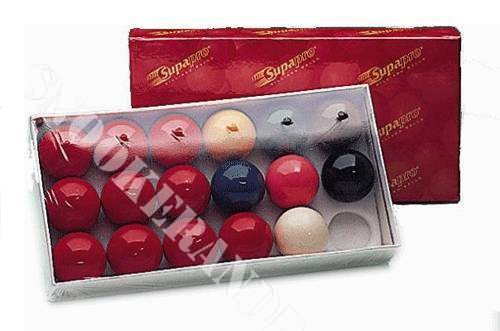 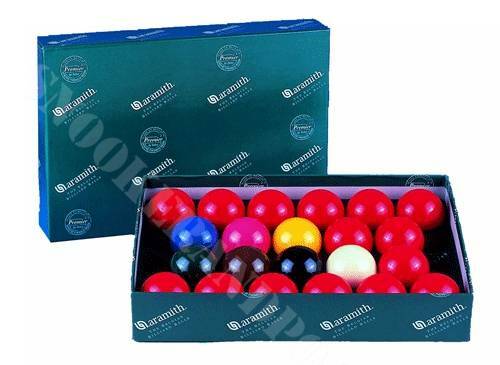 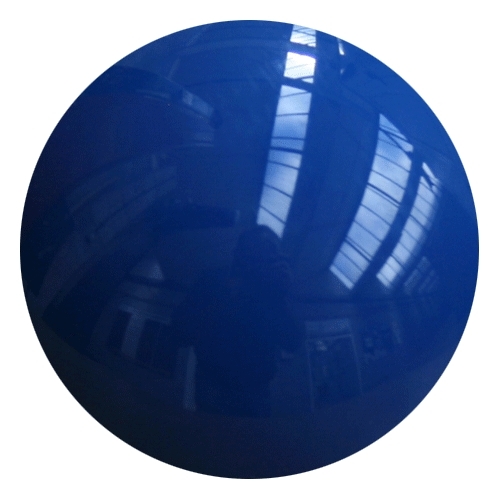 Snooker Balls all sizes from 1.3/8" to 2.1/6"
We have a Selection of Snooker Balls Sets from 1.1/2" to Full Size 2.1/16", 10 Red Sets and 22 Ball Sets, We also have Single Coloured Balls and Triangles. Any 1.1/2" 1.3/4" 1.3/8" 1.5/8" 1.7/8" 1.7/8" Snooker 15 Reds 2" 2" Snooker 15 Reds 2.1/16" 2.1/16" Snooker 15 Reds 2.1/4" 2.1/8"
Single snooker balls choice of colours red, blue, yellow, brown, green, black, pink, and sizes 1.3/8" odd snooker ball, 1.1/2" odd snooker ball, 1.5/8" odd snooker ball, 1.3/4" odd snooker ball, 1.7/8" odd snooker ball, 2" odd snooker ball,, 2.1/16", odd snooker ball, 2.1/8" odd snooker ball, 2.1/4" odd snooker ball, single yellows and single blue snooker balls can be used as pool balls. 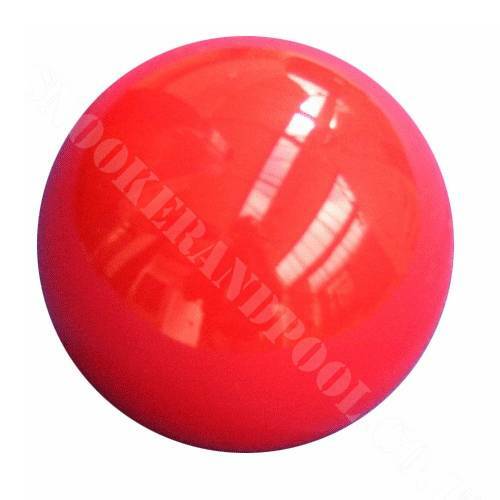 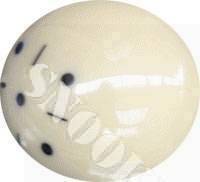 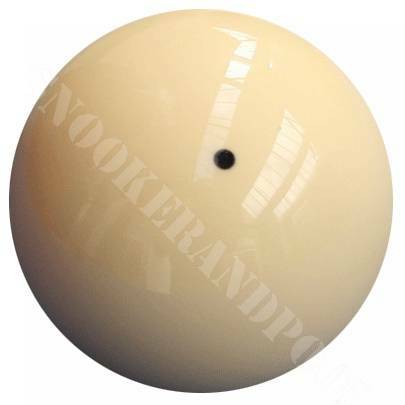 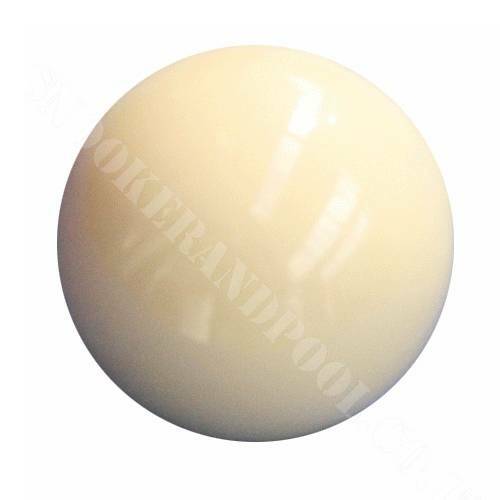 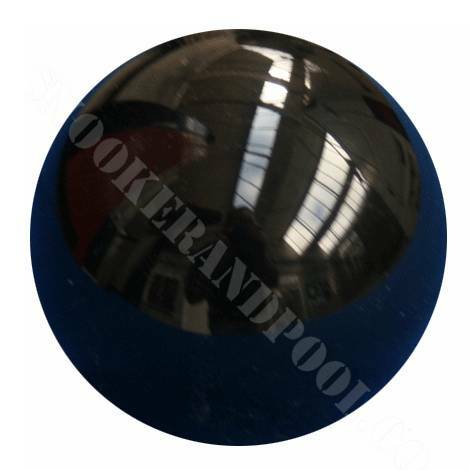 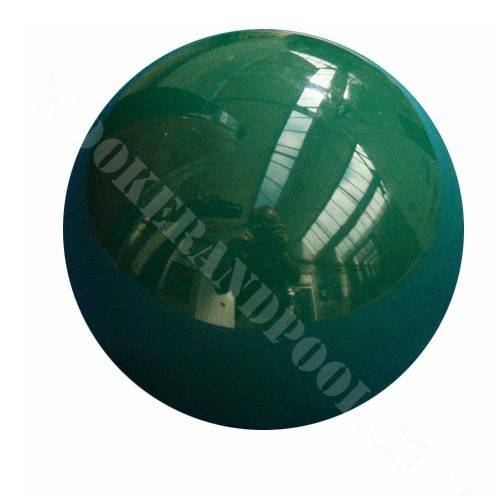 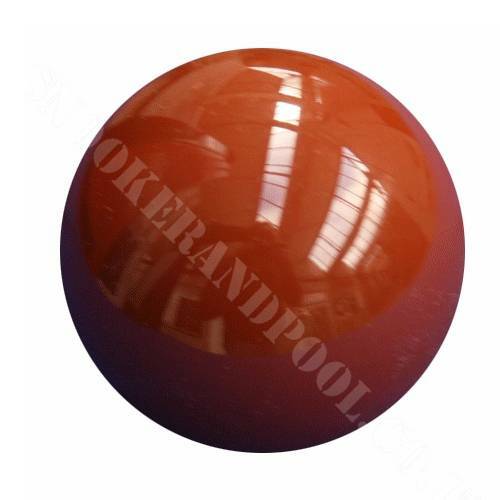 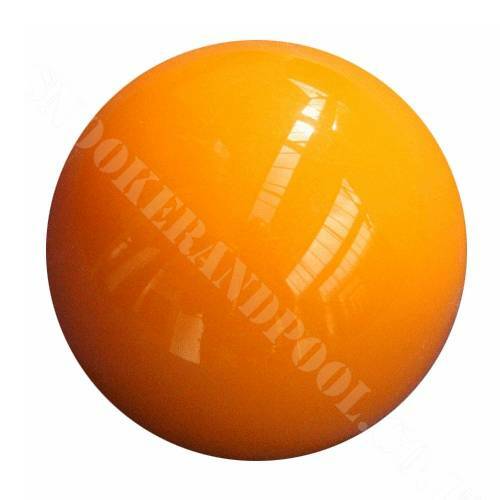 Economy Snooker Balls 1.3/8" to 1.5/8"